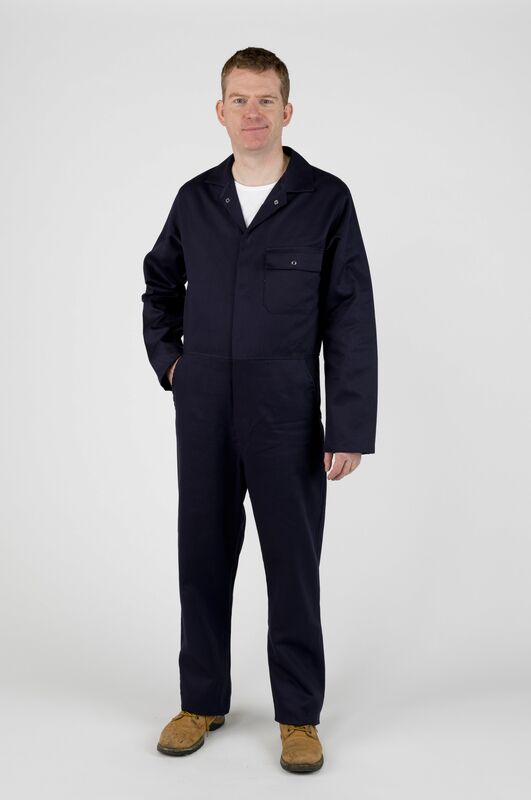 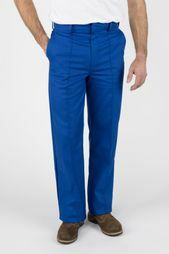 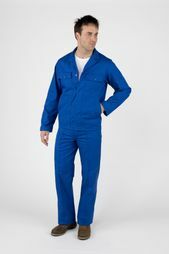 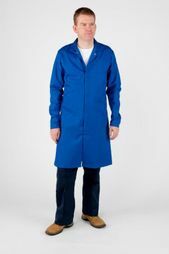 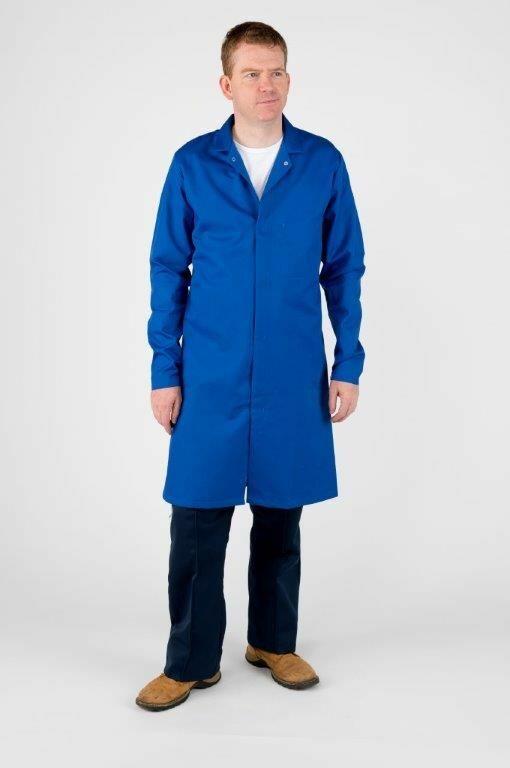 For affordable uniforms, including sturdy overalls, look no further than Ward Workwear. 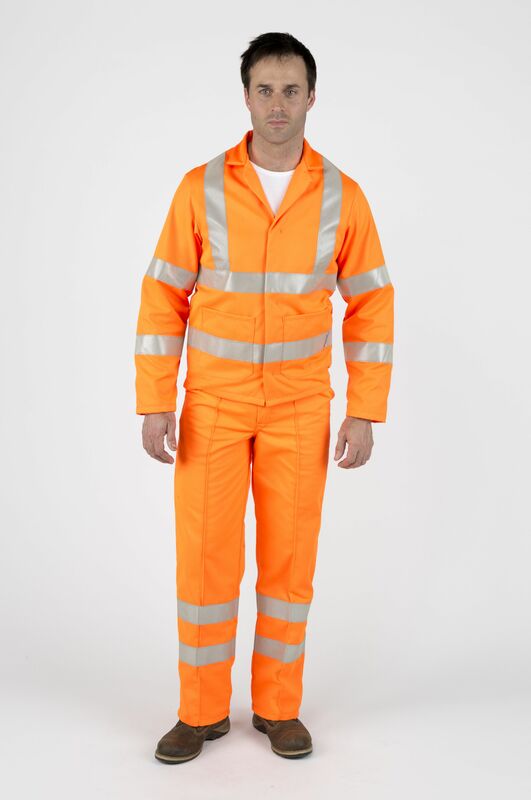 Based in Wellingborough, Northamptonshire, our company supplies a wide variety of cost-effective, hardwearing uniform garments. 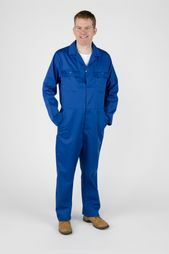 Whether you would like to purchase garments or rent them, we’re on hand to help and will reply to any of your questions or queries in no time at all. No matter your needs, we’re sure to supply the garments you require with minimal delay and expense. Being a family run business you will get that one to one contact, by phone, email or face to face. 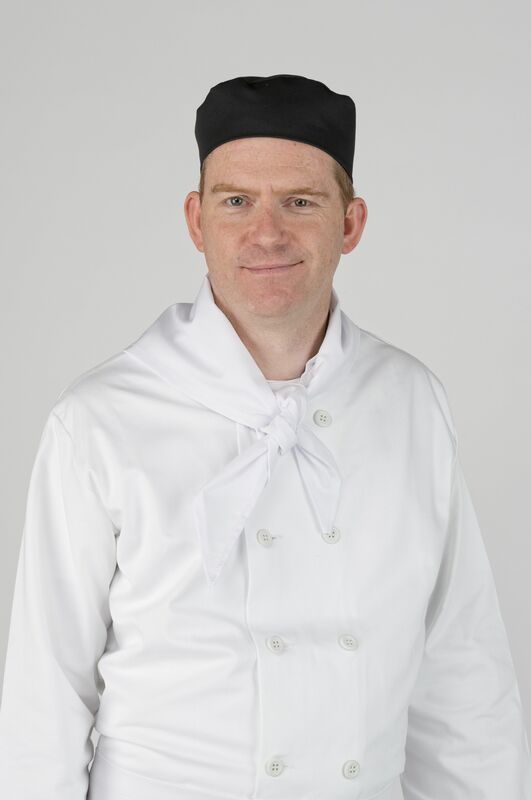 Do you need polo shirts for a sponsored company event? 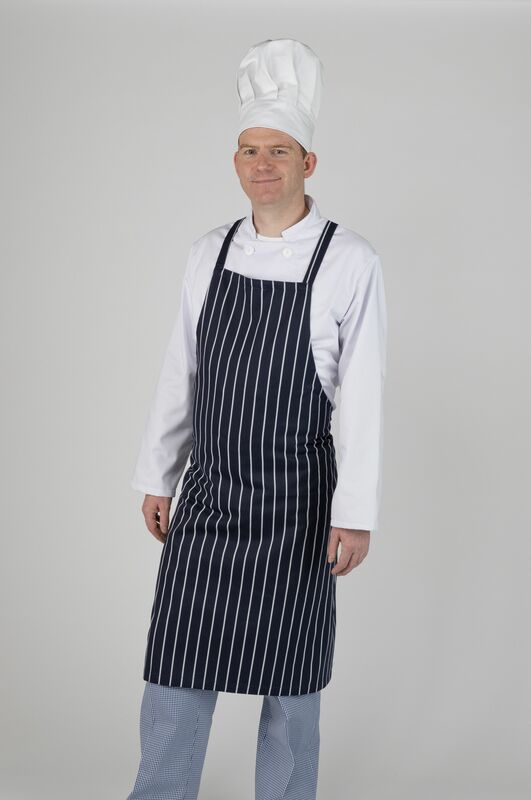 Want people to recognise your business at a glance? Perhaps you simply require personalised jackets embroidered with your company logo. No matter your needs, we’ll provide the solution at a truly competitive rate. With so many colours available, you’re sure to find garments that match the style of your business. 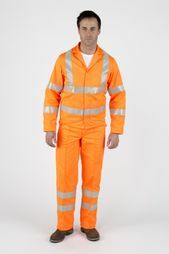 You’re free to purchase the clothing outright, or rent garments for as long as you need them. 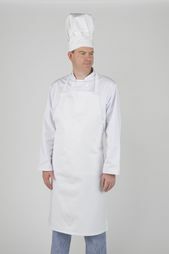 Contact us today, in Wellingborough, Northamptonshire, to purchase quality uniforms, including overalls.